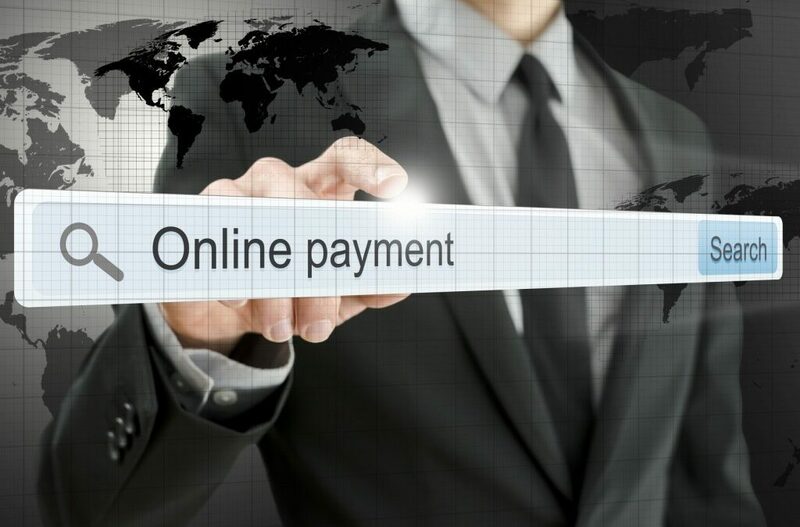 Does Your Business Accept Checks Online? The Road Ahead for Payments: Yellow Bricks, or Leaking Digits? Is There a Way Accept Checks Online?